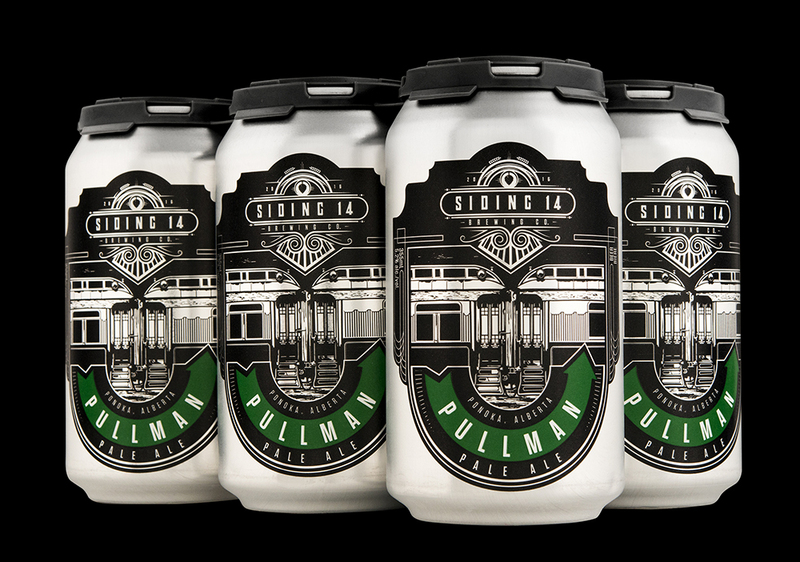 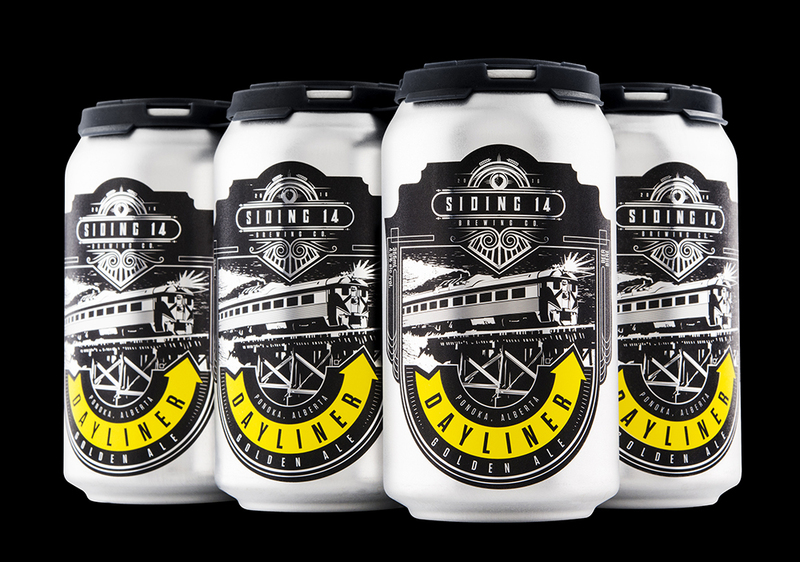 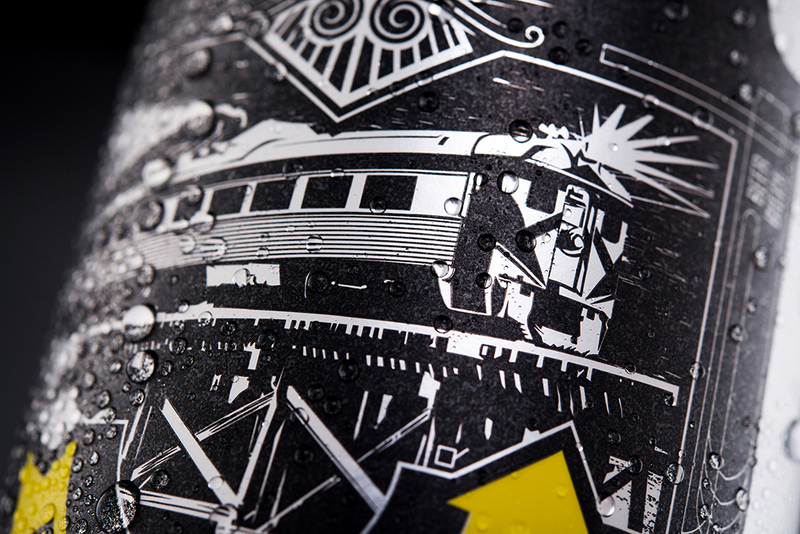 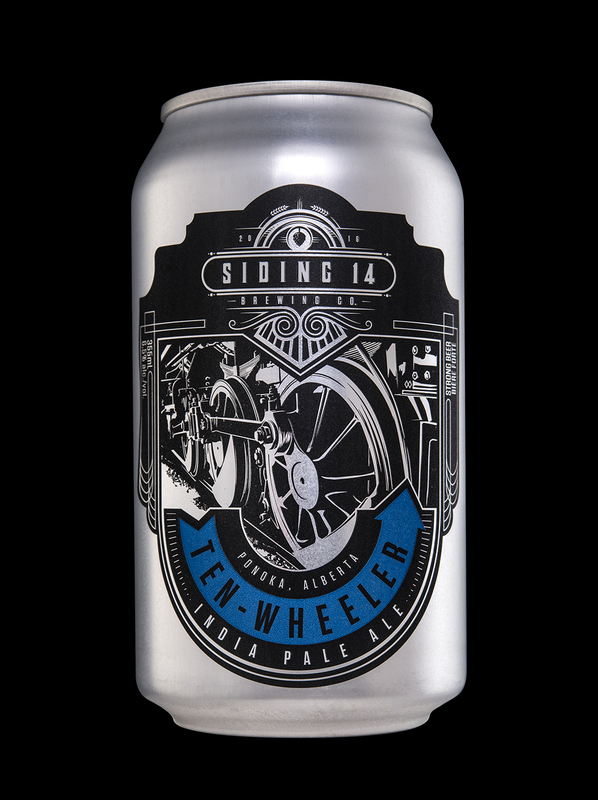 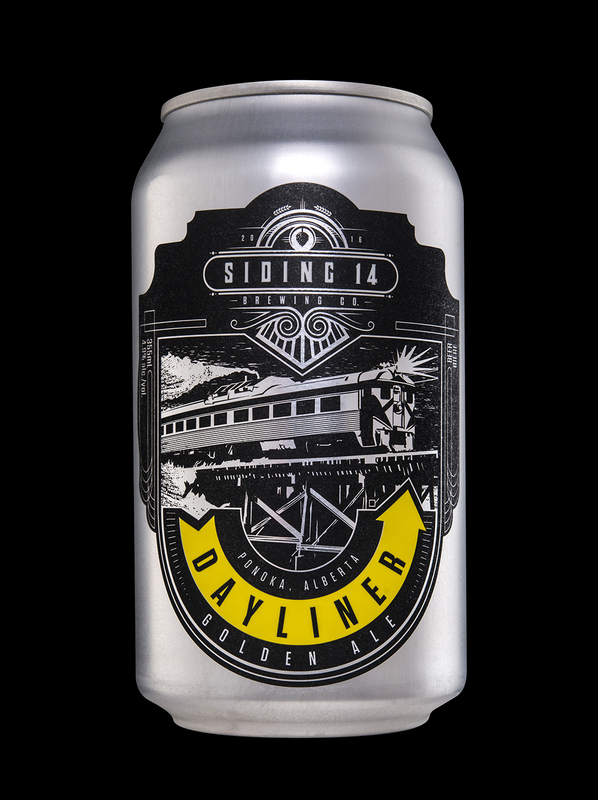 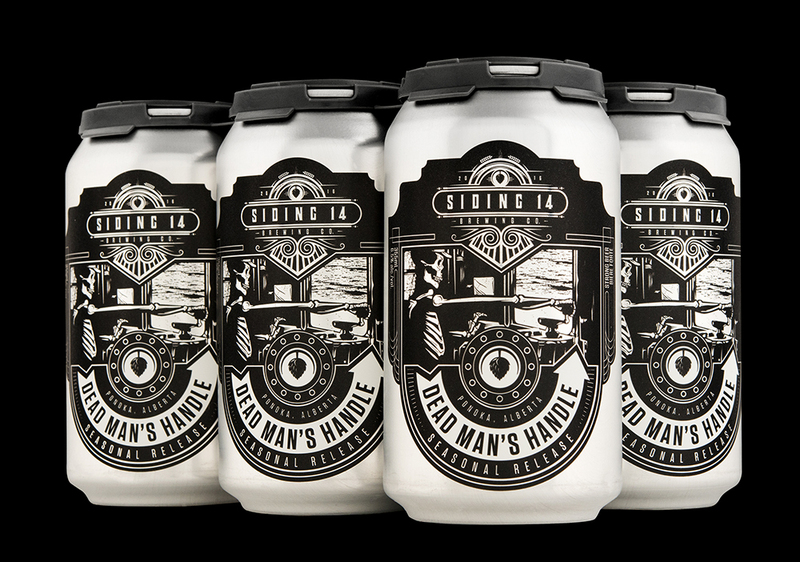 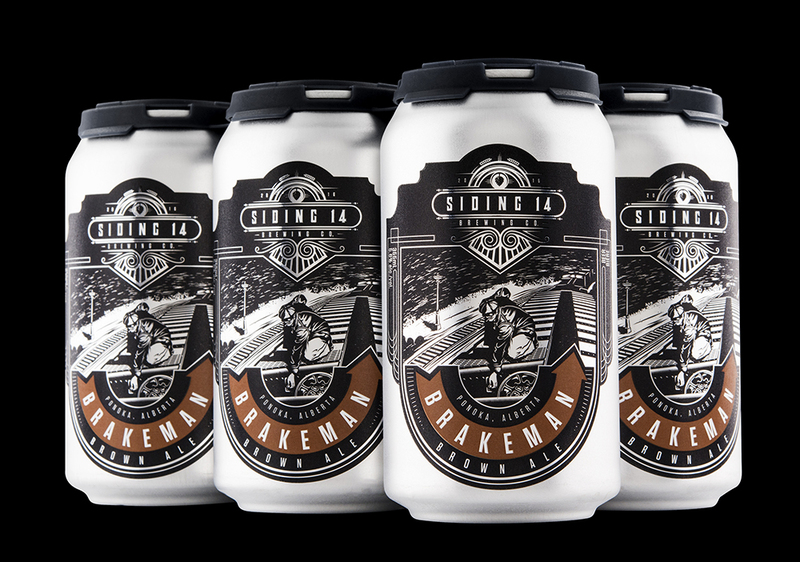 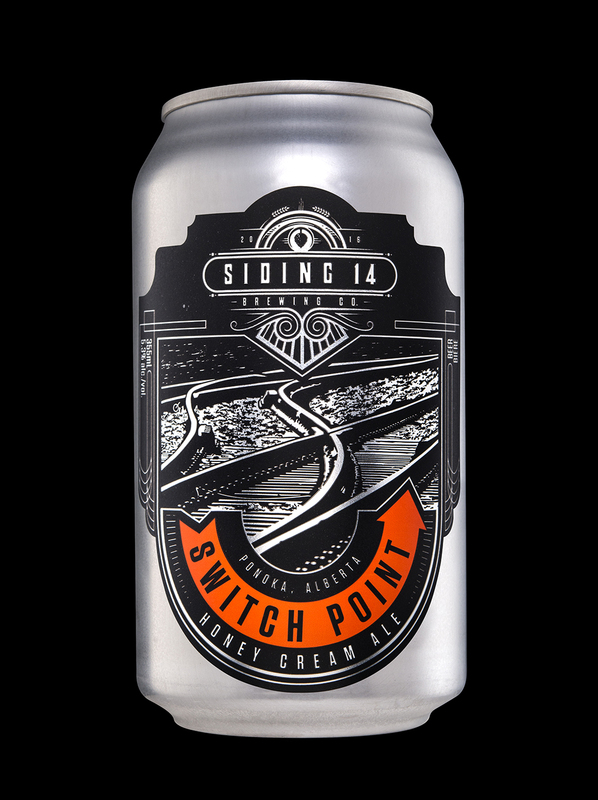 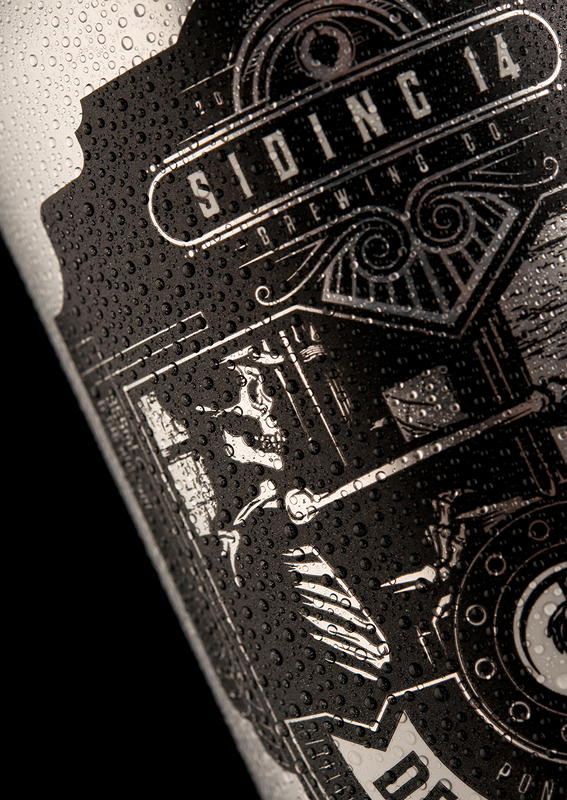 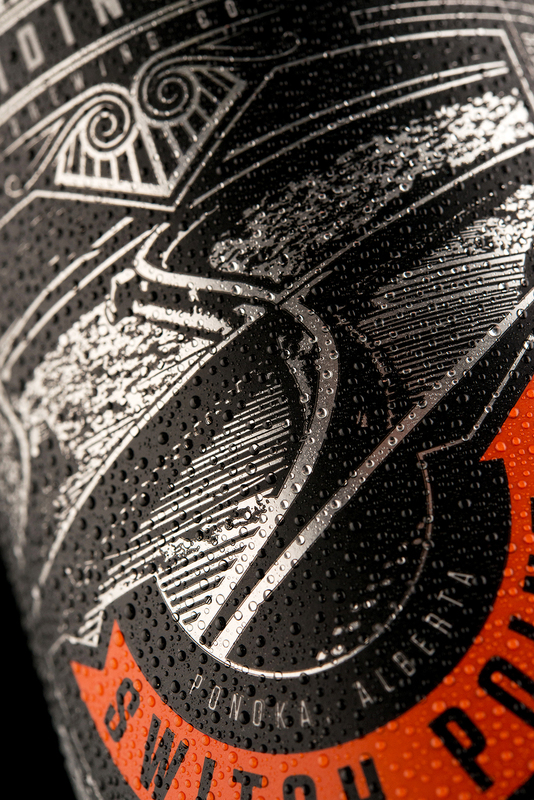 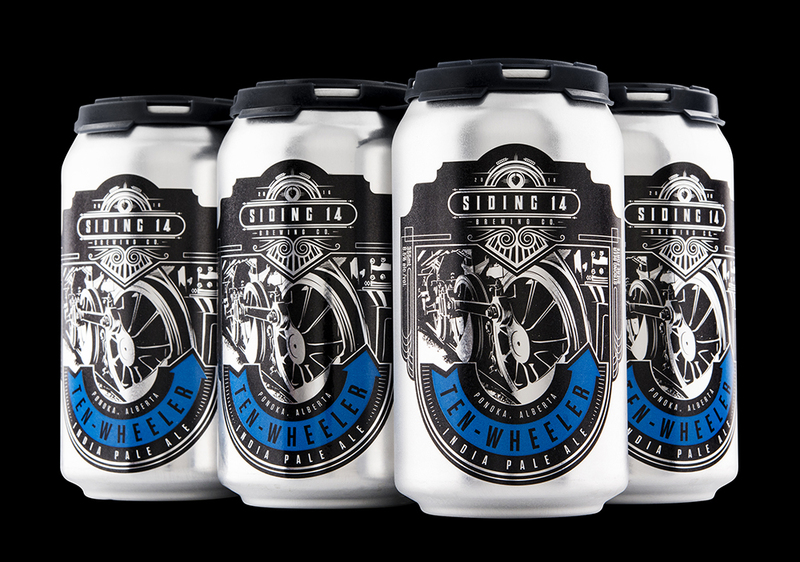 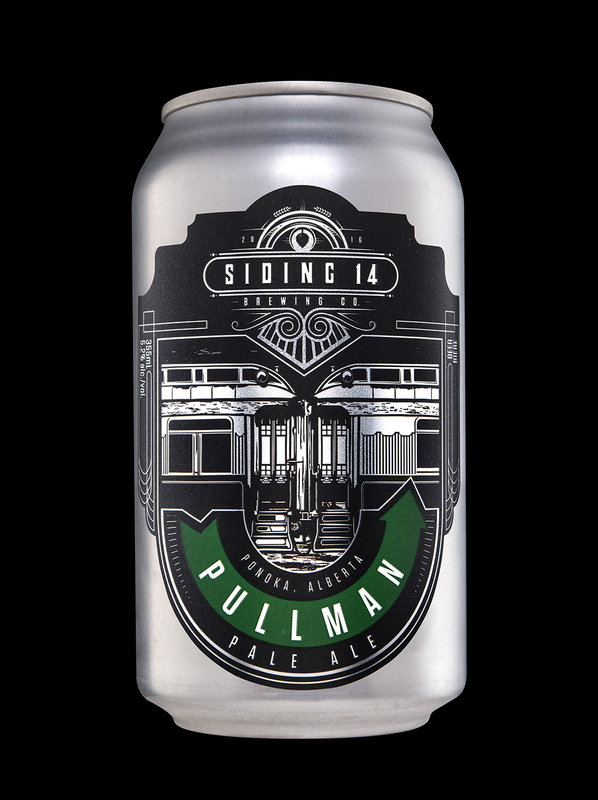 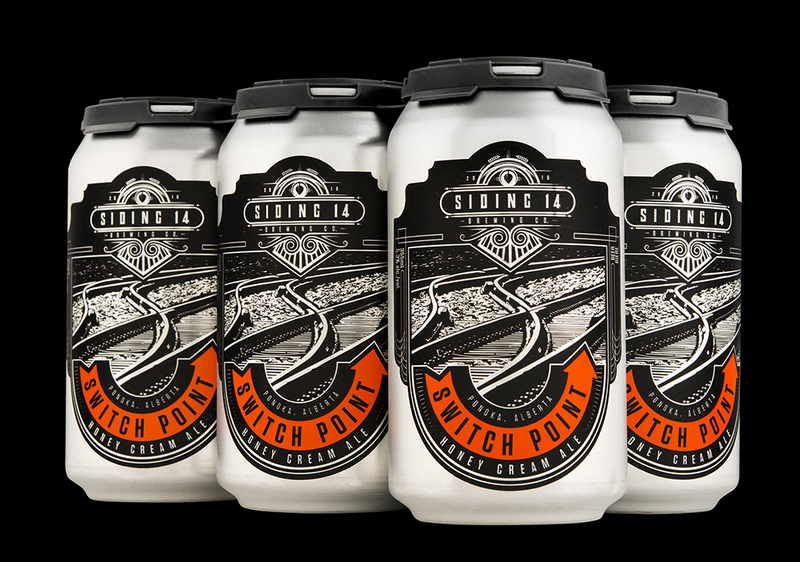 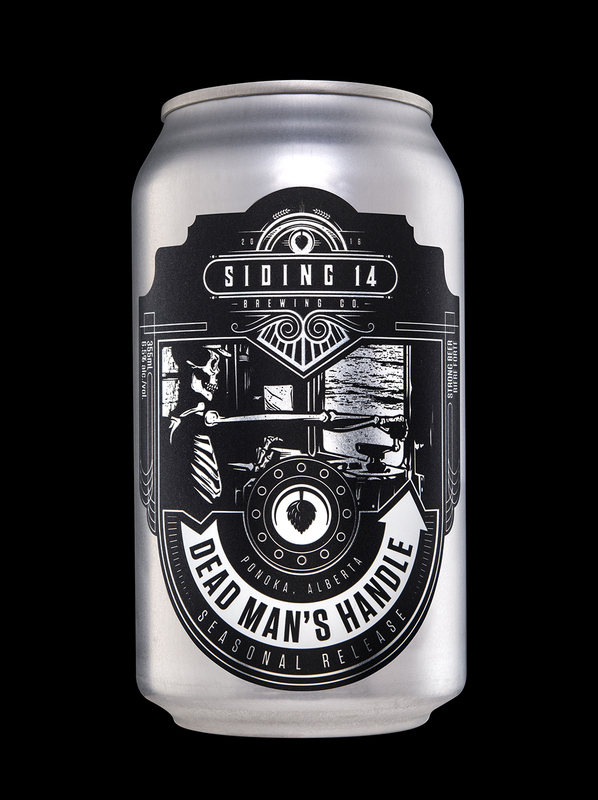 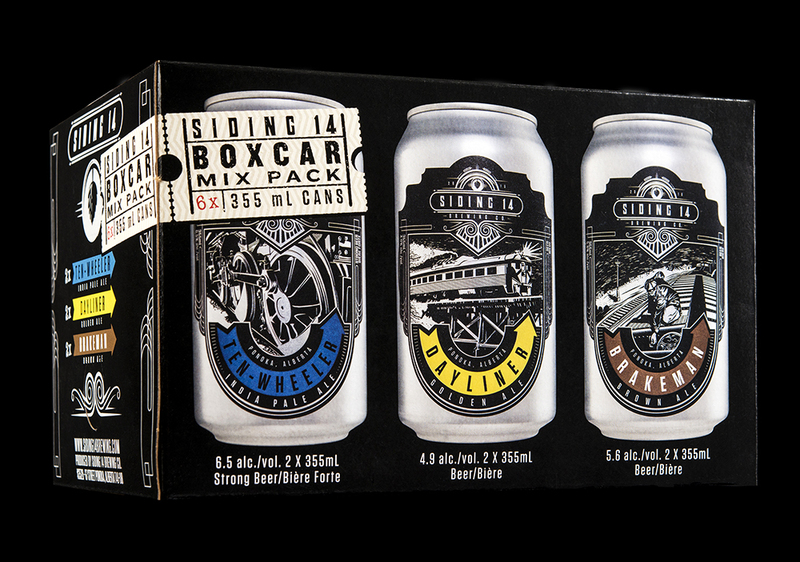 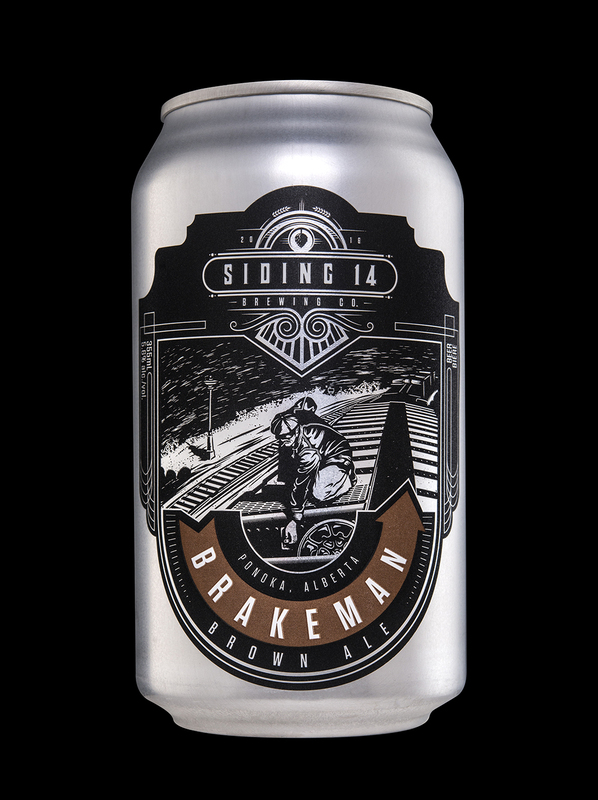 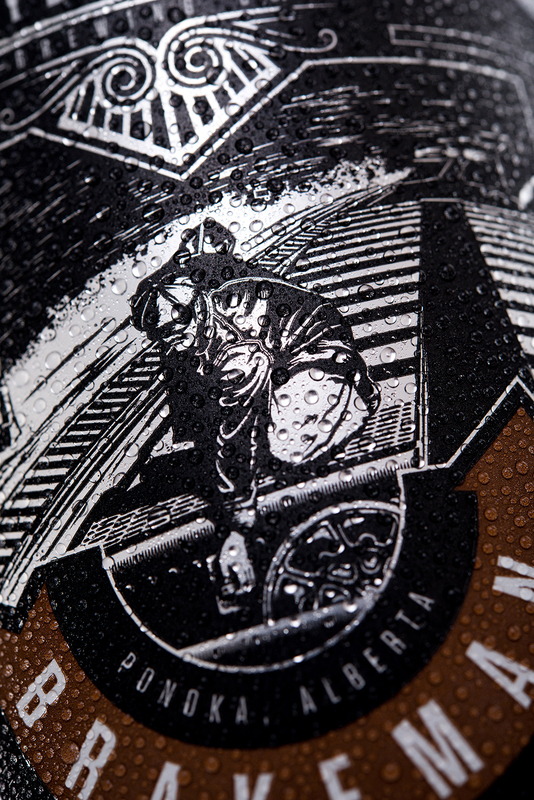 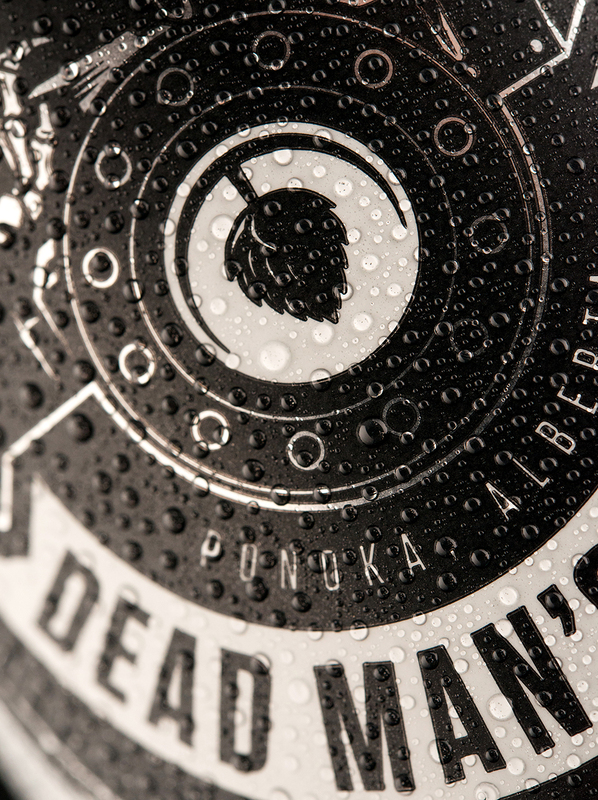 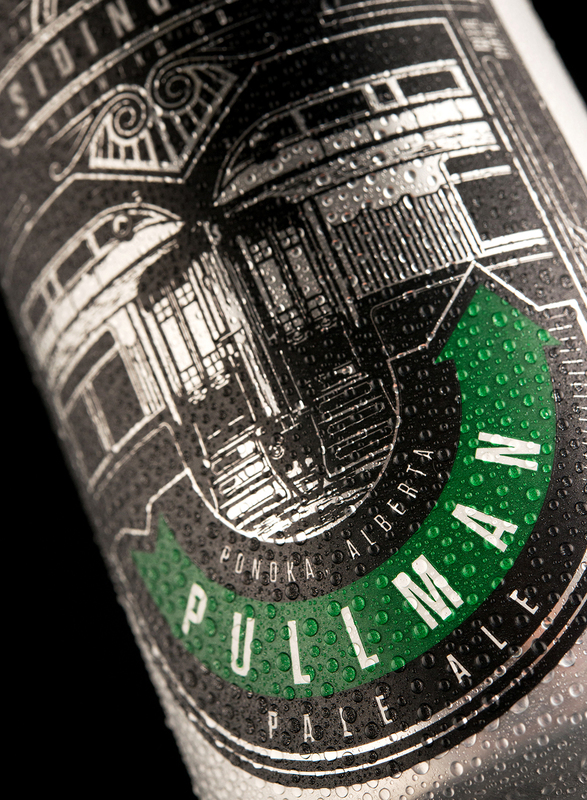 Client: Siding 14 Brewing Co.
Siding 14 Brewing Co. is a new brewery in Ponoka, Alberta, that wanted to pay tribute to the region’s rich Canadian railway heritage. 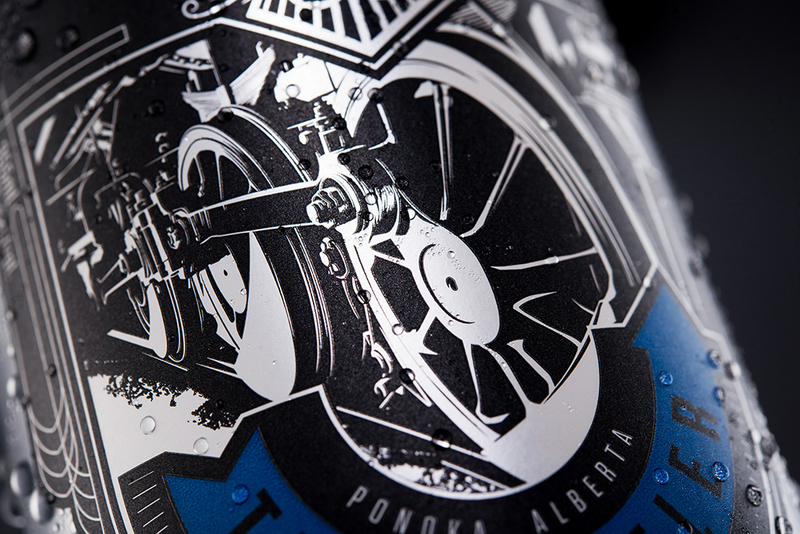 Before the town of Ponoka was named, it was simply known as “Siding 14” of the Calgary-Edmonton Railway Company, a supply point for steam locomotives between the two major cities. 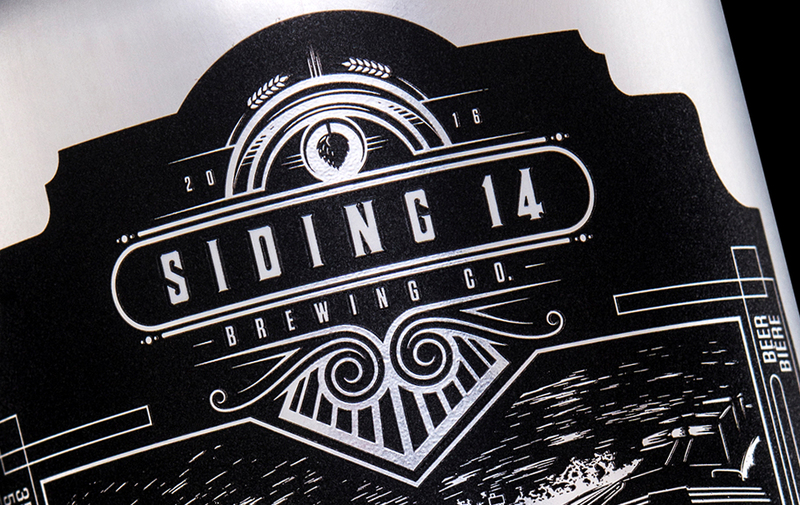 0 comments : Siding 14 Brewing Co.